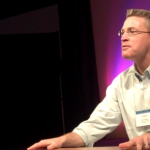 The president of International Justice Mission (IJM) Gary Haugen, exhorted the pastors at the 2009 Midwinter Conference gathering to live the adventure of helping impoverished and enslaved people to experience the goodness of God. 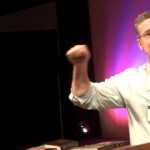 The president of International Justice Mission (IJM) Gary Haugen exhorted the pastors at the Midwinter Conference 2009 to live the adventure of helping impoverished and enslaved people to experience the goodness of God. 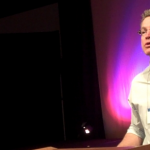 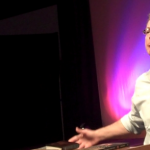 This video is a clip from Gary Haugen, president of International Justice Mission (IJM), when he addressed Evangelical Covenant Church ministers during the 2009 Midwinter Conference.